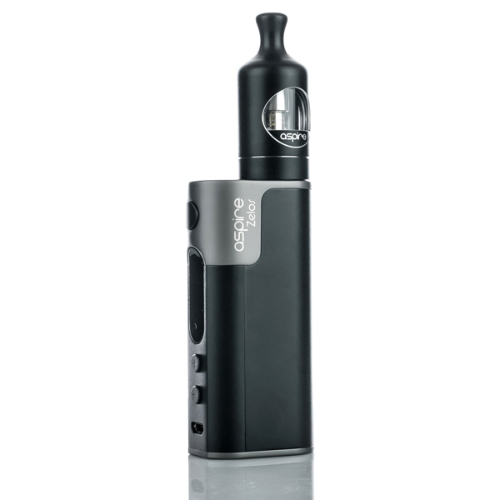 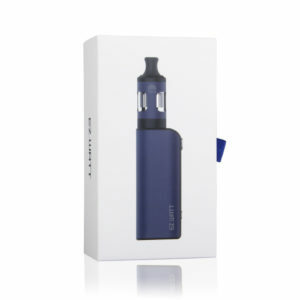 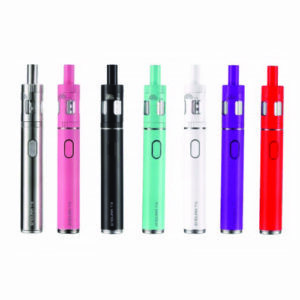 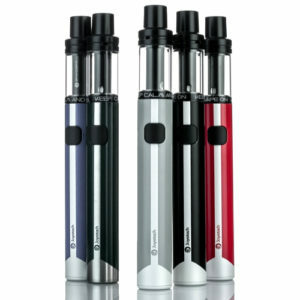 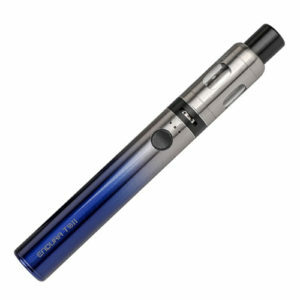 The Aspire Zelos 50W is a very stylish and reliable vaping device with a long-lasting built-in 2500mAh battery. 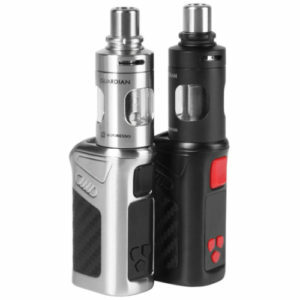 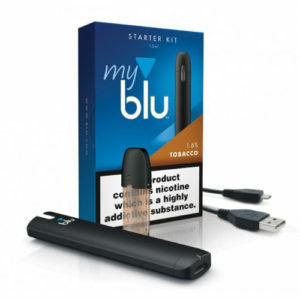 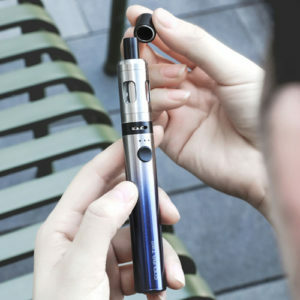 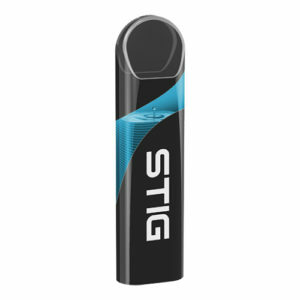 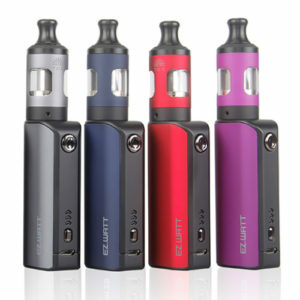 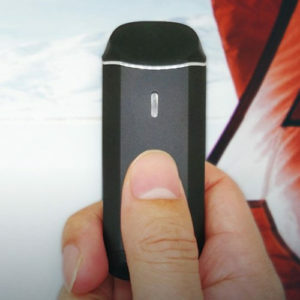 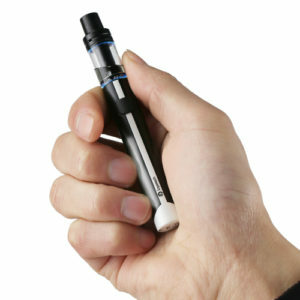 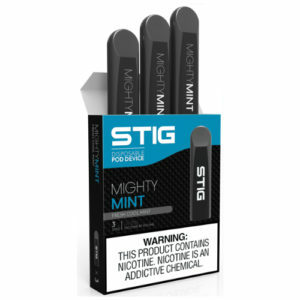 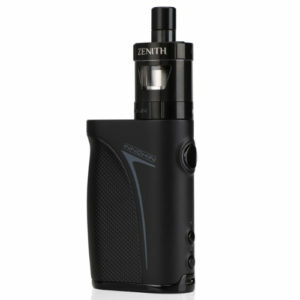 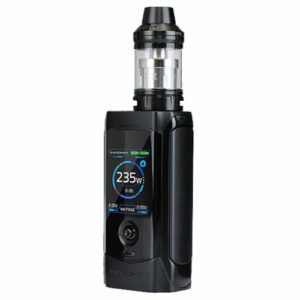 It is capable of producing up to 50W of power and delivers a satisfying vape. 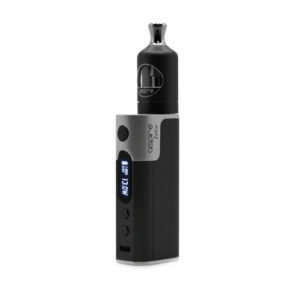 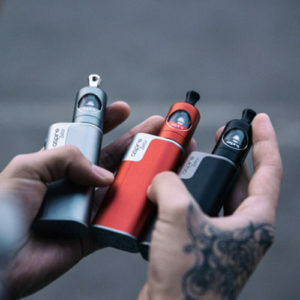 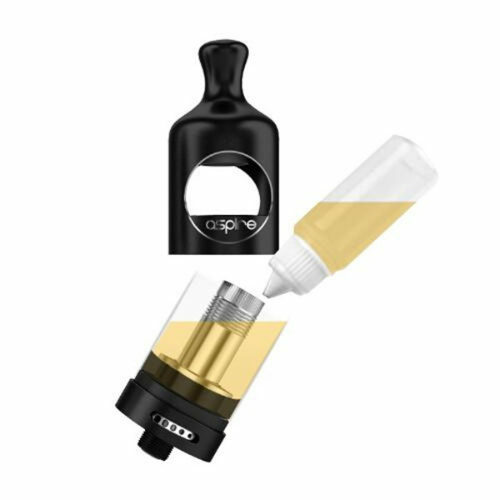 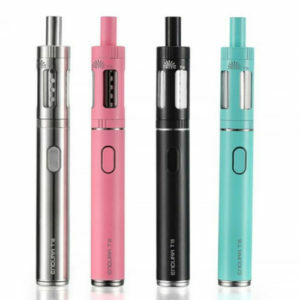 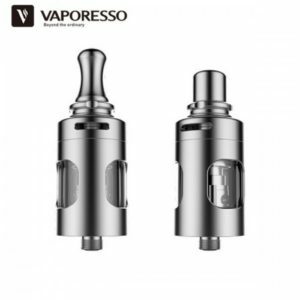 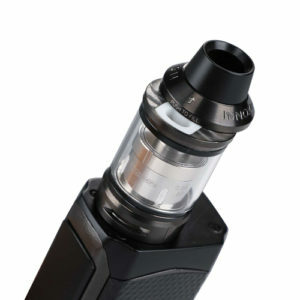 This vape kit is paired up with a matching Nautilus 2 tank for mouth to lung vaping and the mod is also powerful enough to work with a range of sub-ohm tanks on the market such as Aspire's Cleito Exo. 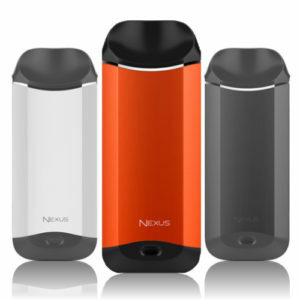 Colours: Black, Grey or Red anodised aluminium.